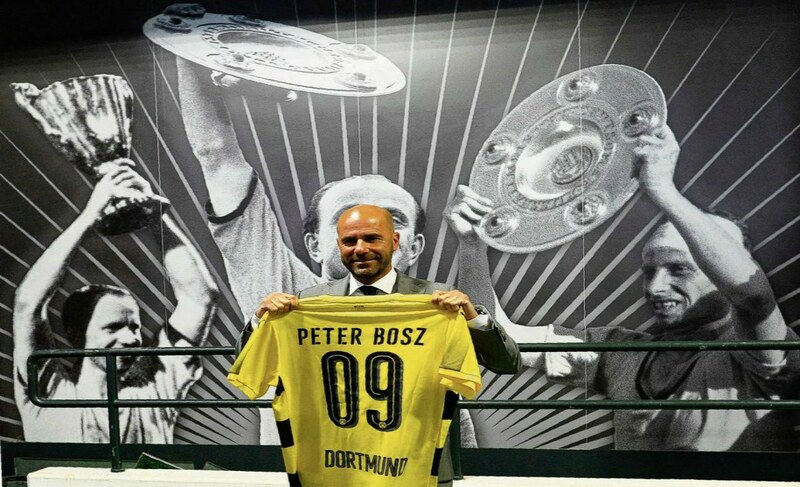 Peter Bosz, the new coach of Borussia Dortmund, a die hard Cruyff fan, brings to the club a style of football which is a marriage of Cruyff’s “Total Football” and Klopp’s famous “Gegen-pressing”. 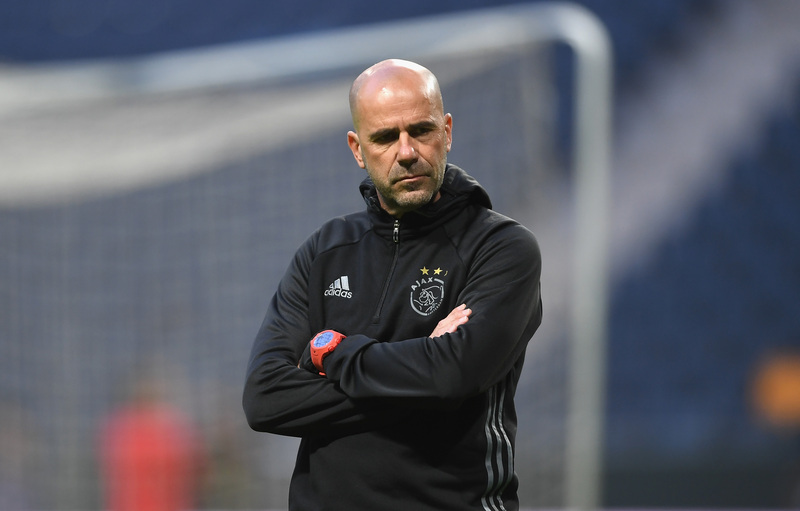 Peter Bosz guided Ajax to the final of the Europa League this season which is a tremendous achievement given the size of the football club in the present time, the players and their inexperience at his disposal. A Cruyff disciple to the core, Bosz likes to play uber-attacking, high-octane football and likes a quick passing style. 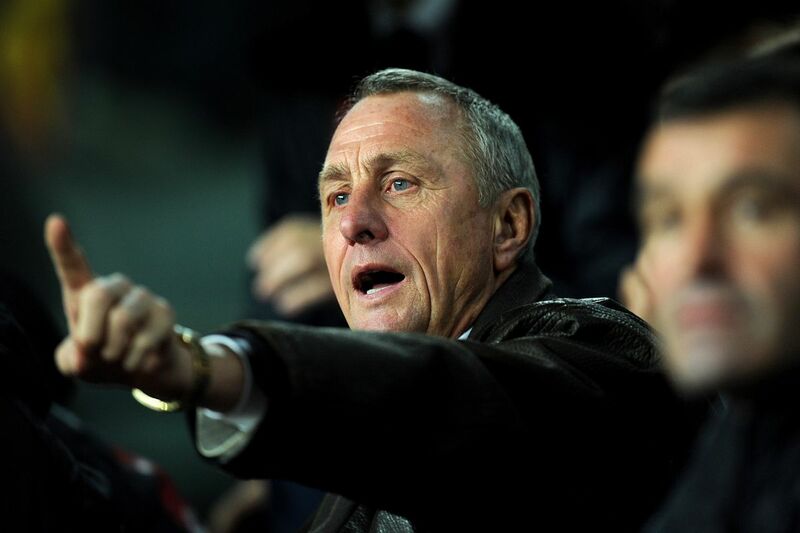 He once remarked, “Barcelona have a three-second rule, we are(Ajax) not Barcelona, so I put two seconds on.” A former technical director of his previous club, AGOVV, remarked about Bosz, “He would rather win a match 5-4 than 1-0”. 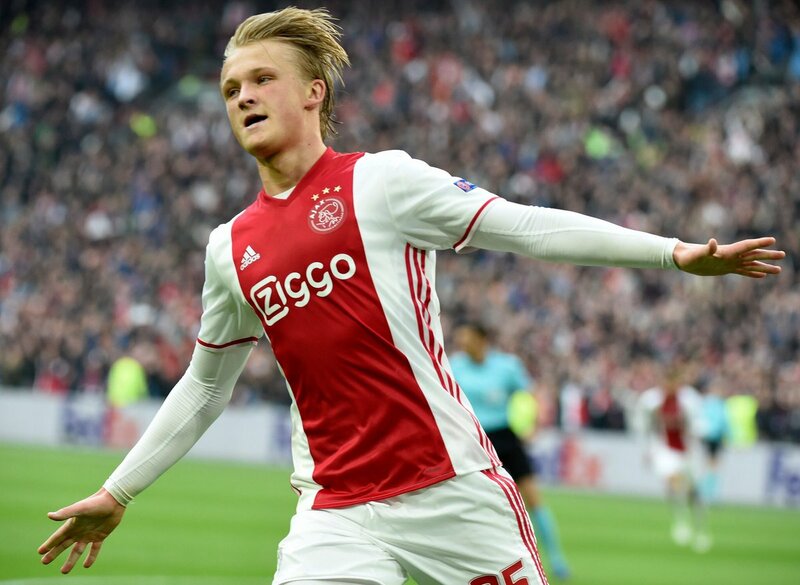 Kasper Dolberg, only 19, was the highest goal scorer for the team with 16 goals and 6 assists and the 2nd best on the goal per minutes ratio chart of Eredivise with 135 minutes per goal. Under Bosz, Dortmund fans can expect the team to have the majority of the ball and also see a more potent attack. 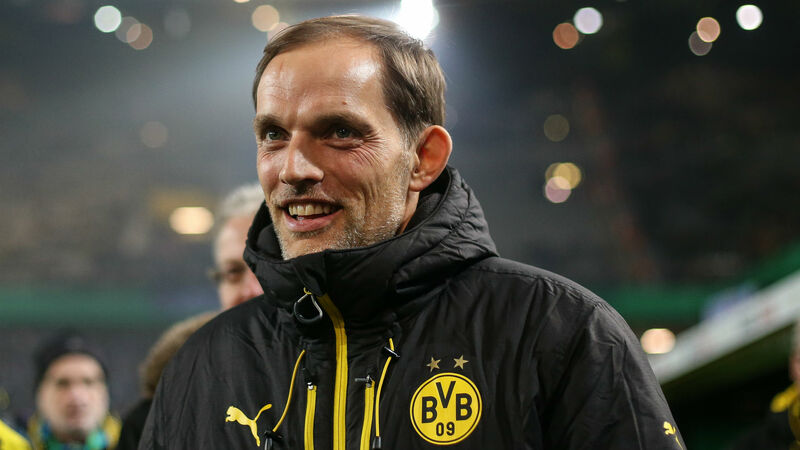 Ajax under Bosz managed 20.9 shots per game this season compared to 15.6 of Thomas Tuchel. Bosz’s playing style not only managed 2.13 points per top-flight game in his 56 match spell in Amsterdam but also kept 15 clean sheets in the league this season. Hakim Ziyech was the player with the highest assists in Eredivise with 12 assists and Joel Veltmann, who at 25 was one of the senior members of the squad in Ajax this season, made 106 tackles the most in the Dutch league. With Bosz taking up the realms at BVB starting July 7, the fans can be sure to see possession based football. Bosz likes to set up with a 4-3-3 formation with young attack minded players which would be a perfect match for the club. The signings of Mahmoud Dahoud (21) and Maximilian Philipp (23) will only add to the strength along with the current players. 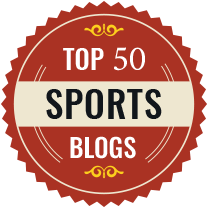 The fans will be expecting entertaining football for which Dortmund are famous and hoping for a 9th Bundesliga title.